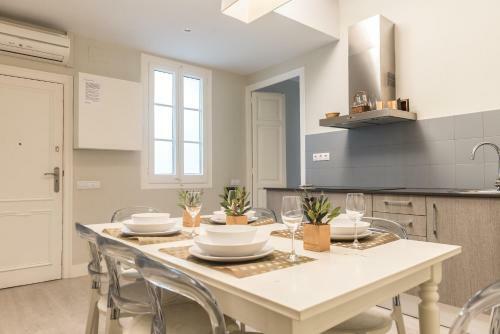 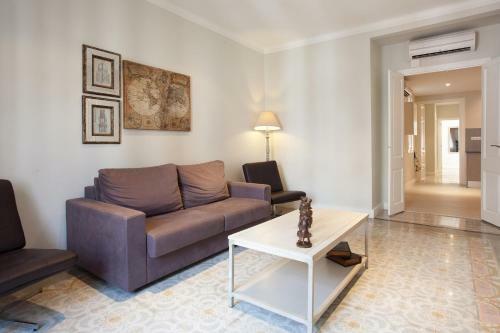 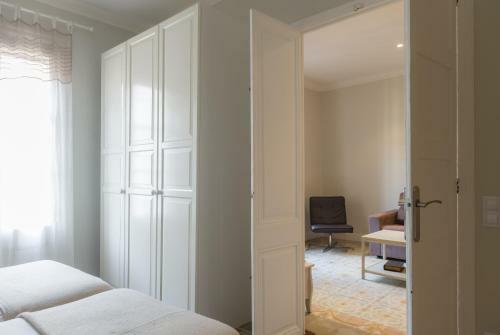 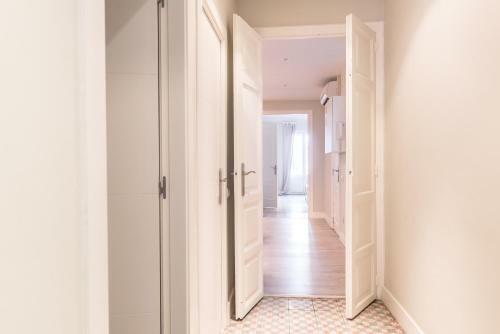 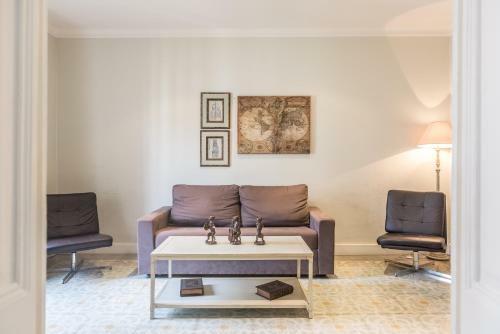 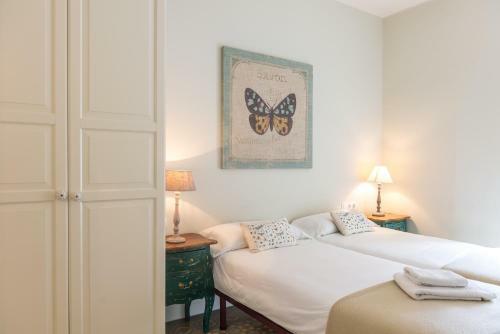 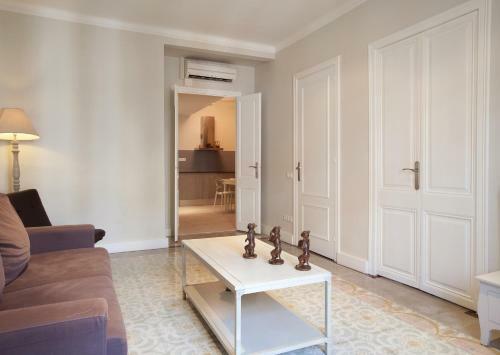 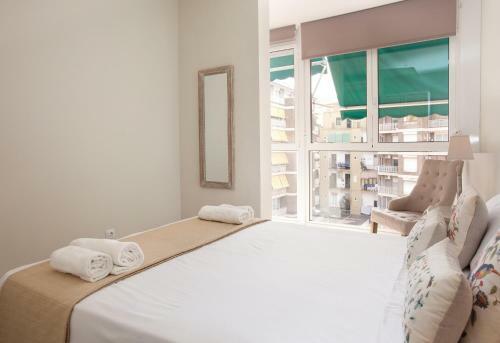 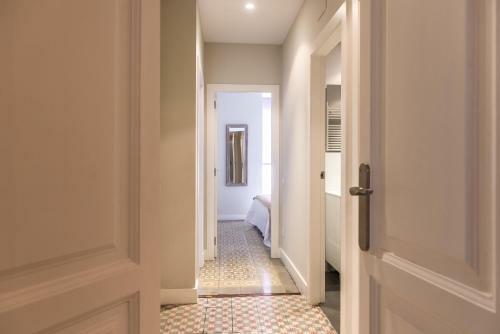 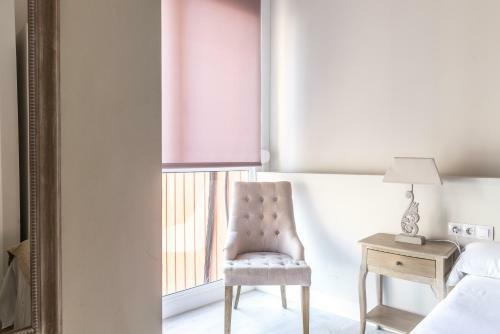 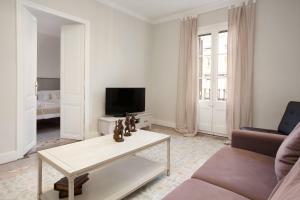 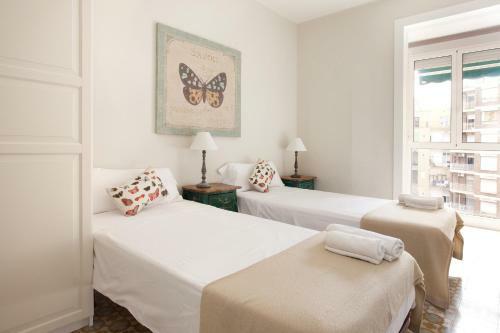 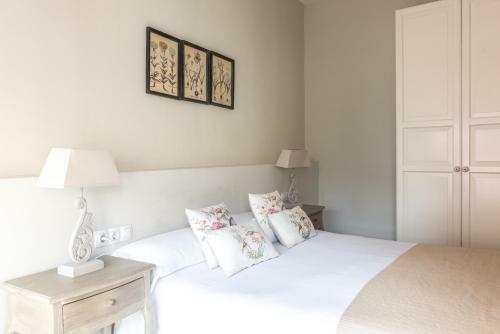 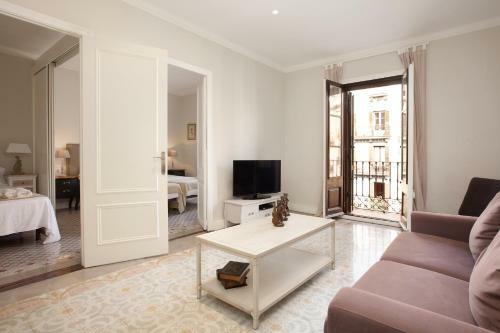 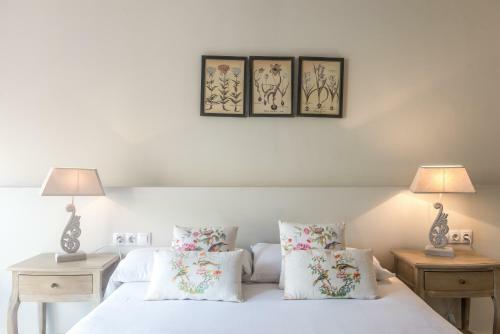 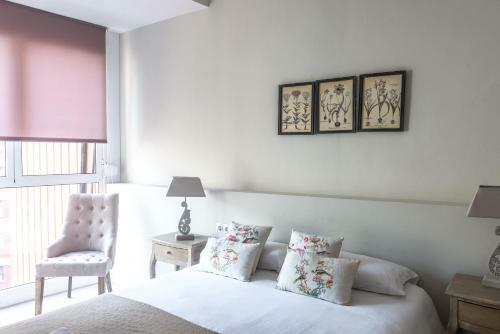 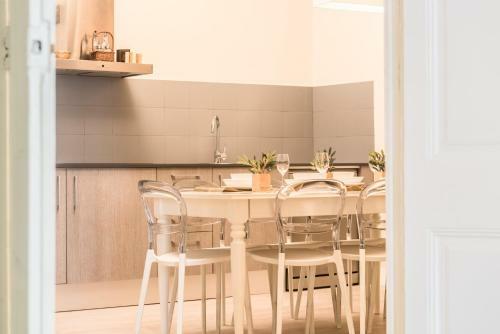 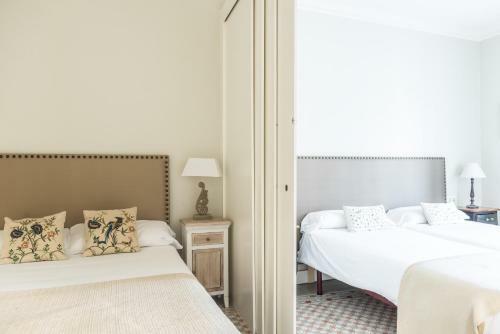 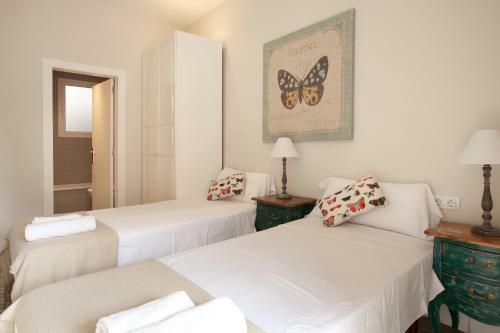 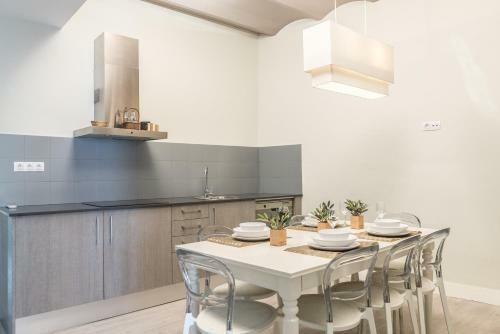 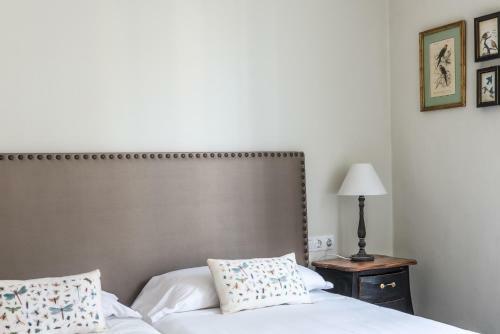 Just a 6-minute walk from La Pedrera and 800 metres from Casa Batllo and featuring free WiFi, The Bloom offers accommodation in Barcelona. 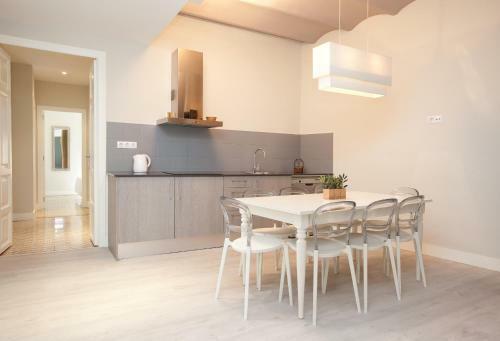 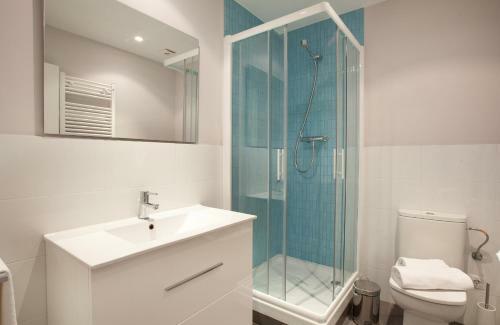 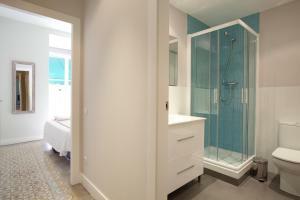 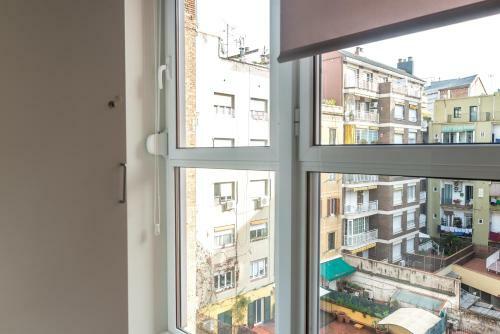 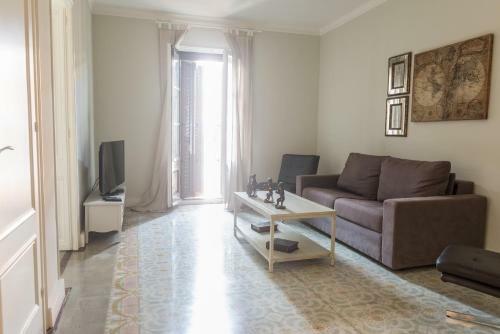 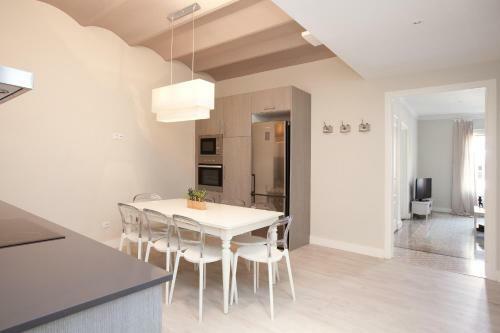 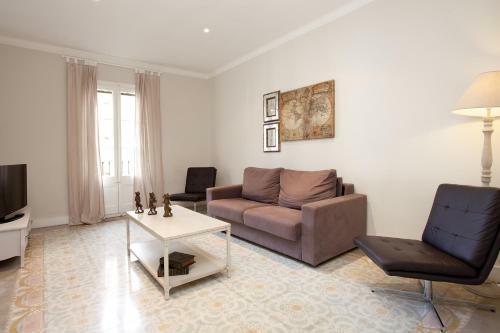 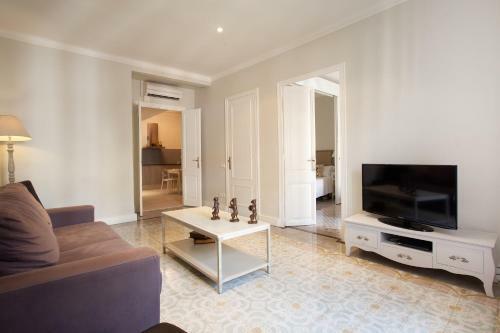 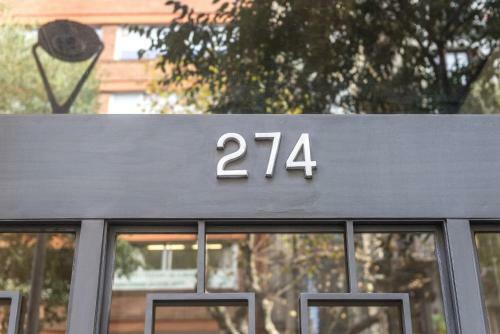 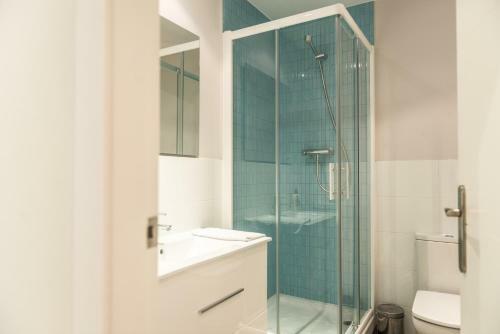 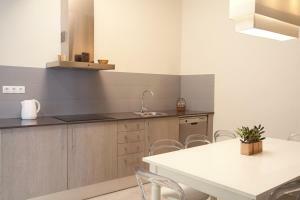 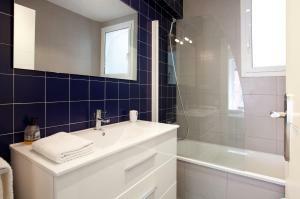 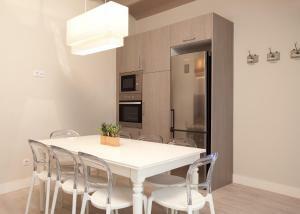 The property features city views and is 1 km from Sagrada Familia. 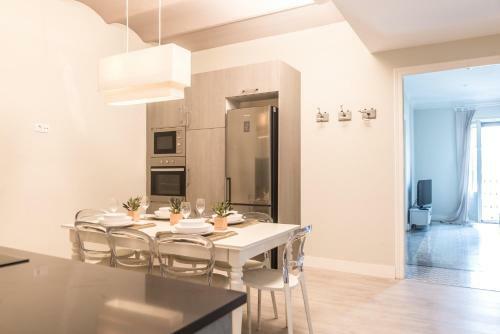 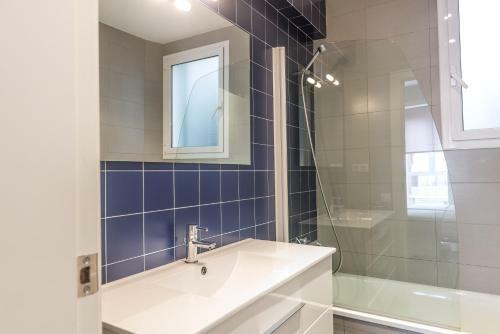 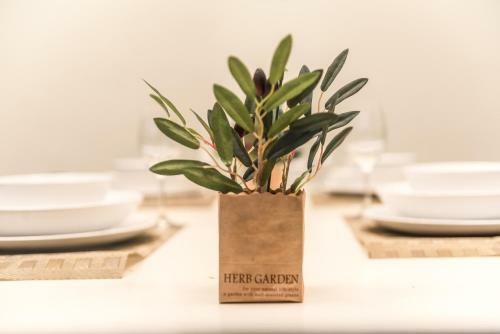 The apartment has a flat-screen TV, a well-equipped kitchen with a dishwasher and an oven, and a bathroom with a bath or shower and a hair dryer. 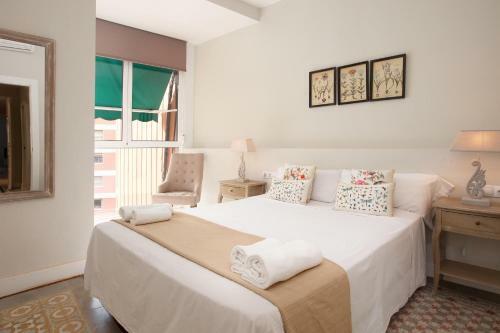 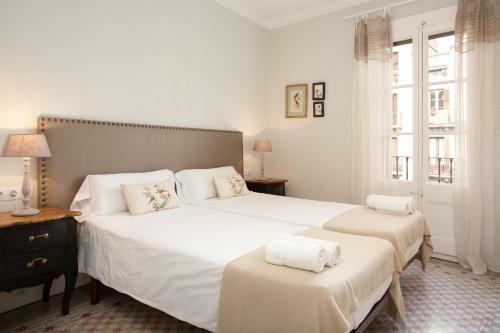 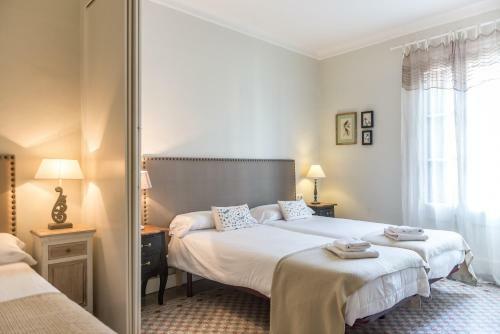 Tivoli Theatre is 1.2 km from The Bloom, while Plaça Catalunya is a 17-minute walk away. The nearest airport is Barcelona El Prat Airport, 13 km from the accommodation. Please note check-in after 01:00 is not possible. 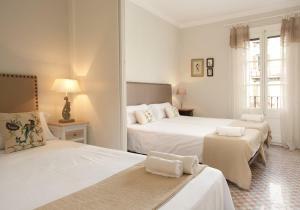 Rate: € 209.00; select dates below to get current rates.